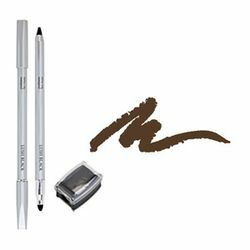 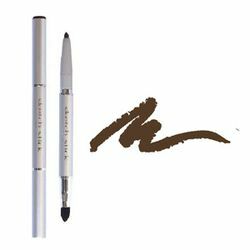 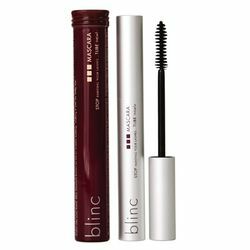 Outline top and bottom lids with Mink Sketch Stick or Lush Brown Luxury Liner, keeping close to the lashes … lightly soften lash line with the "sponge tip applicator". 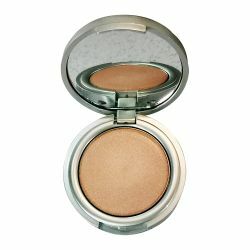 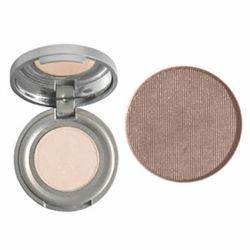 NEW Chablis Eye Shadow onto the socket and blended up slightly onto the brow bone to create a background of color. 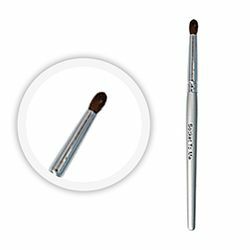 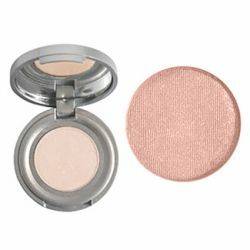 Mystical Eye Shadow creates your frame of reference when applied with Socket to Me Brush through the crease of the eye and under the eye.